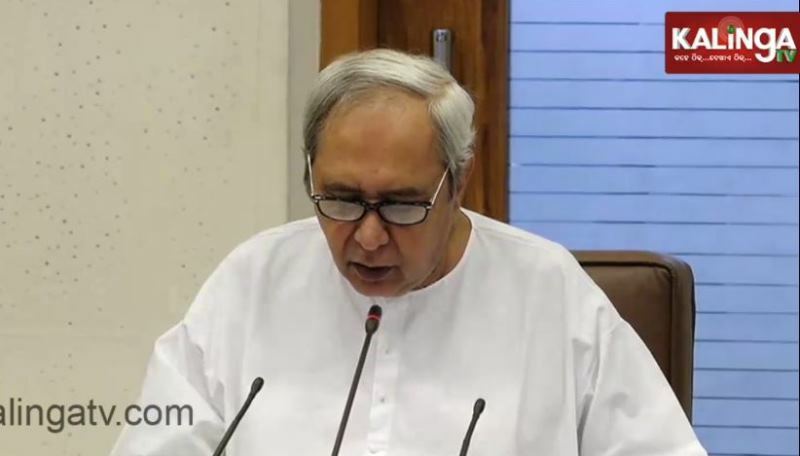 Bhubaneswar: Chief Minister Naveen Patnaik announced the PEETHA (Peoples Empowerment – Enabling Transparency and Accountability of Odisha Initiatives) scheme, a sub-scheme of Ama Gaon Ama Bikas programme, here on Monday. The PEETHA is an initiative aimed at creation of awareness about various schemes of the State Government and improve transparency in distribution of individual and social benefits, said an official release adding, this is part of the 3-T initiative of Technology, Transparency and Team Work model. The scheme will address AMA LED, Mission Shakti Benefits, Social Security Assistance like Madhu Babu Pension Yojana, Artistic pensions etc. The State Government has decided to organise special camps at Gram Panchayat level across the state on Dated 15th to 20th of every month to address the PEETHA. Every month, the best Panchyat in each block will be awarded with Rs 5 lakh for organising PEETHA.